Cute mouse lightweight Mascot costume- ideal for fun runs. 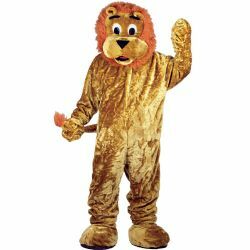 Mouse mascot costume includes plush fur fabric body, separate gloves, shoe covers and mask. One size to fit most adults up to 6'2"